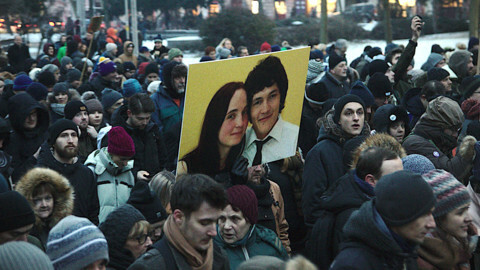 The call for early elections comes after continued protests over the killing of investigative journalist Jan Kuciak and his partner Martina Kusnirova on 25 February. 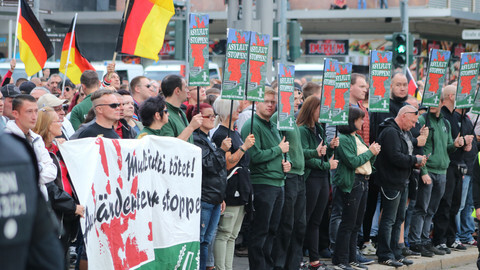 Kuciak was investigating mafia and political links to EU subsidy fraud at the time of his death. "We think that only early elections would solve this situation," said Bela Bugar, chairman of Most-Hid on Monday evening after an eight-hour internal party discussion. 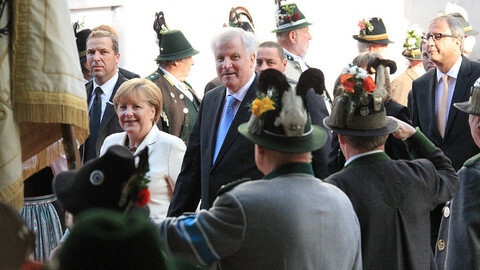 "If talks about early elections fail, Most-Hid will exit the ruling coalition," he added. 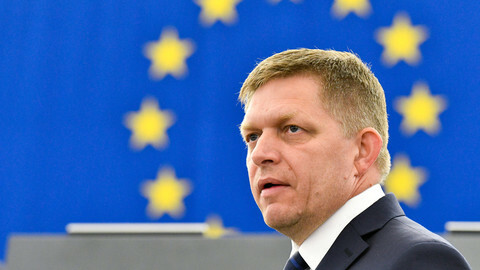 Since the 2016 parliamentary elections, centre-left Slovak prime minister Robert Fico has relied on the support of the smaller centre-right Most-Hid party, and the right-wing nationalist Slovak National Party (SNS). 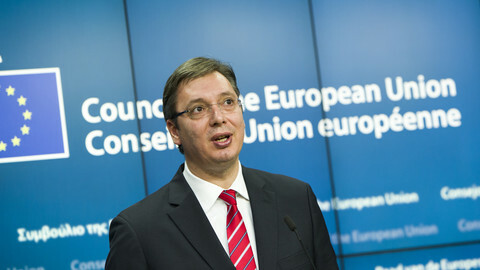 The Most-Hid pressure came despite the resignation earlier on Monday by interior minister Robert Kalinak. "I feel particularly sensitive to the movements on the social and political scene and to the opinions of my opposition colleagues. 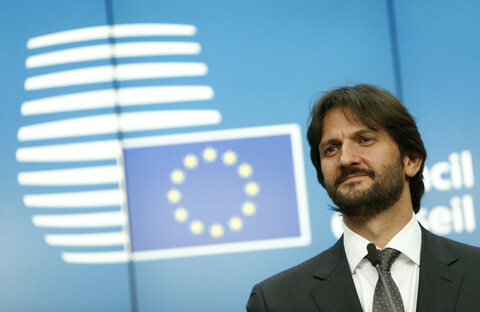 I want stability in Slovakia to be maintained and resign as minister," said Kalinak, who was also deputy prime minister. Kalinak was one of the founding members of Fico's Smer-SD party, and held the post of interior minister during ten of the last twelve years. 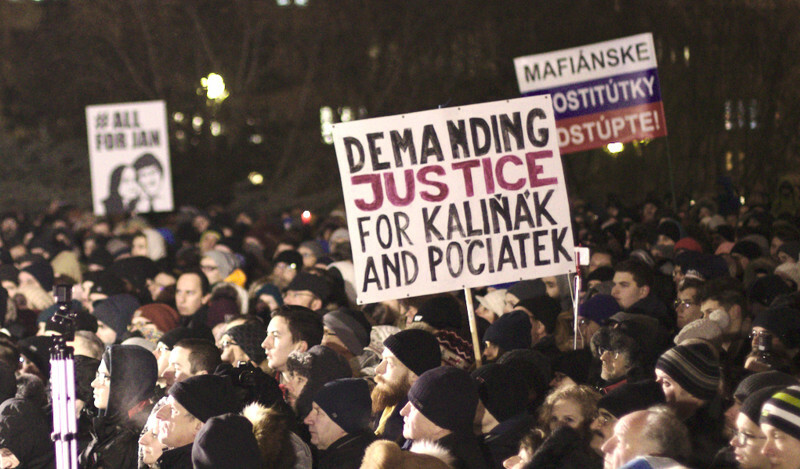 His resignation came after outraged Slovak citizens continue to take to the streets in protest at the cold-blooded killing and perceived corruption within government. Fico had previously offered a €1m reward to find the journalist's killers. 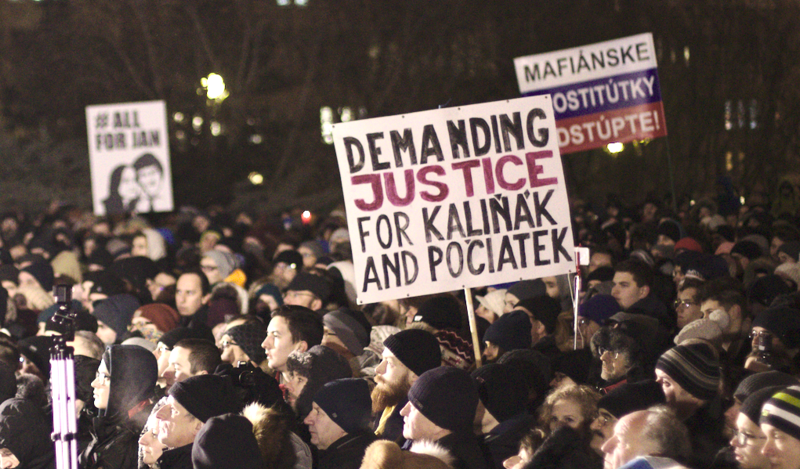 "We are not clinging to this government," SNS leader Andrej Danko said. 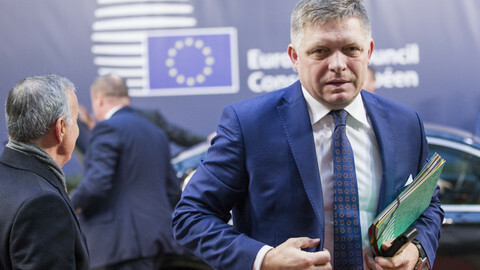 Before Most-Hid announced its demand, Fico still seemed intent on continuing the coalition government. 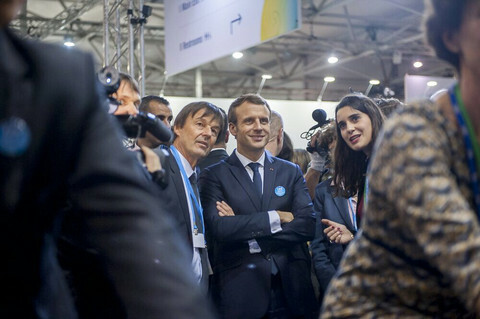 "It's up to us to decide whether we will succumb to pessimism or whether we will further work on this story together," he was quoted as saying.